You want them informed, interested, and in the house. Since 1 out of every 2 homebuyers spends time visiting open houses, you want to throw the best open house party that you can. How do you do this? Making sure that the home is staged and in pristine condition is a must. You can’t have potential buyers walking into a petting zoo or discovering Pandora ’s Box when opening the coat closet. Make sure to have the homeowners spend time cleaning up the entire house as though their lives depended on it. Be meticulous. Remember that the outside of the house needs to be clean and welcoming if you want anyone to come inside. A pleasant, memorable one that will make the potential buyers feel right at home. Besides the glistening floors and streak-free windows, there’s a special addition that very few think of: the neighbors. Think about it. Who doesn’t want to know about the people who will be living by them? Inviting the neighbors to be a part of the open house adds another layer of interest because it provides the opportunity for the potential buyers to test the waters a bit. This is a great opportunity with a small caveat: make sure that the neighbors are indeed people that you think will make buyers feel comfortable. So how do we attract buyers in the first place? The world continues to move forward at a rapid pace. As realtors, we run the risk of losing out on what is now the majority of home buyers if we do not keep up with the trends. This is where we are today. Almost every person in the country with any real buying power has a mobile phone of some sort. Having a system in place to send out mass texts to all buyers on your list will bring greater results than you normally project. Are you signed up for text alerts from your favourite restaurant or clothing store? You might not take advantage of every single offer, but you most likely do visit these establishments more often than you would without these regular reminders of their existence to keep you engaged. Same thing here. Potential buyers on your list are not going to buy every home that you tell them about, but when the one comes up that appeals to them, they’re ready to see it in person. 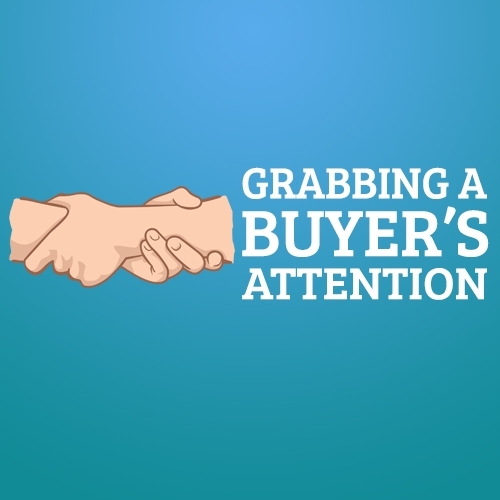 Keeping track of your potential buyers and their needs will lead you to success. A customer relationship management tool (CRM) enables realtors to keep records of every interaction with buyers, set up reminders about phone calls and appointments, and send emails or texts automatically or manually to particular buyers. In a mobile world where you and everyone else is on the go, why wouldn’t you take advantage of a mobile CRM? Like almost everything else, if you can manage it from your phone, do it. While others are playing solitaire, you are closing deals. How often do you hand out your business card? Do you have your web address listed? Even better, do you have a QR code on the card? With a QR code, you can have people perusing your website within seconds of receiving the card. Also, you can decide which page to lead people to so that they don’t have to navigate from your home page. Of course, people are capable of punching in the web address on their own, but with the ability to scan a code quickly once you hand them your card, they’re more likely to take action right away rather than storing it for later. Once on your site, they are also more likely to sign up for your text or email alerts because they still have a personal connection with you in their minds. This is big. 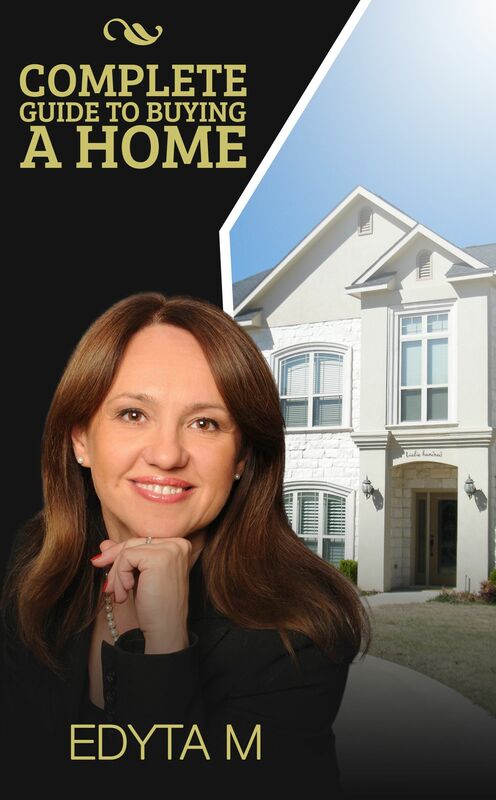 As a realtor, you want your sales funnel to be filled with as many qualified potential buyers as possible. Why limit yourself to your hometown or cities within a certain radius? People are relocating every day in our country, and that means that you can potentially have a new client every day. When Mrs. Violin or Mr. Encyclopaedia receives an irresistible job offer, what do you think she or he would do? Relocate of course! If it happens to be to a nearby city or from a nearby city, you’re in luck because you have set yourself up on your website as the go-to expert in the area backed by powerful content to draw traffic to your site. You can also provide complementary information such as a relocation package which includes tips on finding a good realtor to sell the home left behind, information about local events and fun town secrets, or general demographic information. If you need to hire an online marketing expert to help your online performance, it’s worth the extra investment. If you do everything you can to set yourself apart from the other realtors by building confidence in your brand as the best realtor in the area, you will reap the rewards. Now that you’ve figured out how to get a buyer to come to the open house or to a private appointment, you want to make the sale. 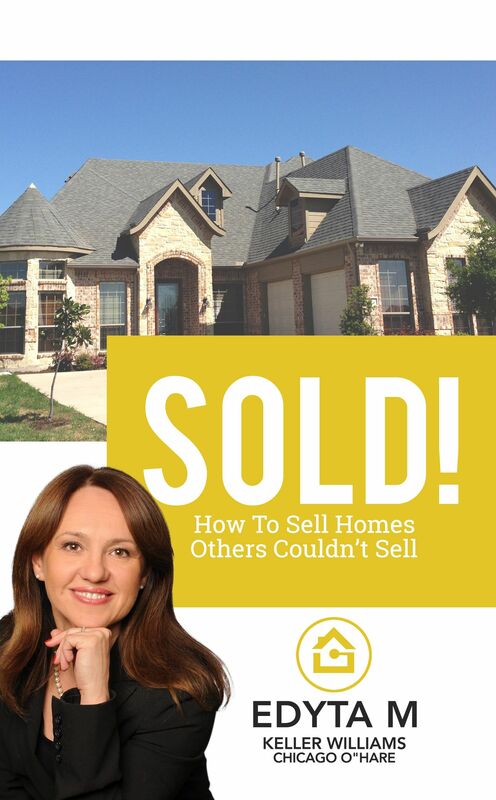 This means that you are successful in selling one of your listed homes to this buyer. To do this, you’ll need cooperation from the homeowners. As stated in the beginning of this chapter, make sure to have the homeowners spend time cleaning up the entire house as though their lives depended on it. This is huge. You can spend your time, money, and effort on attracting buyers, promising to deliver fabulous results and building their confidence in you, but without the cooperation of the homeowners, the buyers will be turned off and you will fail. What turns off potential buyers? It could seem like a small thing, but mean a lot to the buyer. A neglected yard. Messy, overgrown, unkempt. This is what the potential buyers will think of your client’s property, inside and out. We are told not to judge a book by its cover, but it’s really hard to say the same thing about a house. The inside could be immaculate without a spot of dust in site, but if the outside looks like a natural abode for snakes and massive spiders, potential buyers will most likely keep on driving by. A pet to greet them. Absolutely not allowed. Homeowners need to be informed about the dangers of having pets around when showing the house. No matter how clean and trimmed their pets might be, potential buyers don’t know the homeowners nor their pets. Instead of seeing how well-groomed the animals may be, potential buyers are seeing animals. This means they are thinking of animal things such as hair everywhere, accidents on the floors, germs on the kitchen counters, and worst of all – fleas! Yes, fleas come to mind almost right away, especially if doggy beds and dirty toys are in plain sight. If for no other reason, having a potential buyer trip over a pet or get bitten is a definite turnoff. Yesterday’s dinner spending the night. Disgusting. How could you show off your client’s kitchen if the lasagna dishes are piled up in the sink? With this kind of disrespect exhibited by your client, the potential buyer’s reaction would be to wonder about the overall cleanliness and quality of the house’s upkeep over the years. At the very least, your clients could have loaded the dishwasher and even have it running. But you’re not asking for the very least. 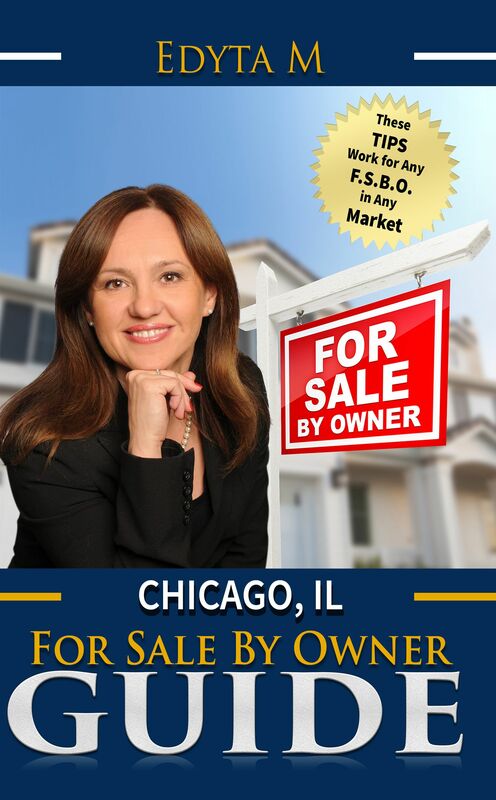 You must demand the very best of your clients because ultimately, their home is a reflection of your brand as a realtor because it is an exhibit of the quality of clients you attract. Bugs in the windows. It’s bad enough to have water-stained windows in need of a good polishing, but having cobwebs and dead flies or a heavy collection of dust is a sign of neglect. Windows are important structural components of every home. Good quality windows are expensive to replace, so buyers want to be confident that they won’t be making this kind of investment any time soon. Clean windows are a must. A bedroom that is…not a bedroom. A home office or mini Chuck E. Cheese’s might be part of the American dream, but not necessarily every potential buyer’s dream. Turning a bedroom into a working office is very common as more and more people are working in their own private businesses or remotely for a company. The problem arises when renovations are made that destroy the integrity of the room and requiring renovation again to revert the room into a bedroom. The same goes for children’s bedrooms with permanent structural changes such as a built-in bed in the shape of a pirate ship or Cinderella’s coach. A potential buyer may not have children or even grandchildren young enough to enjoy these customized designs. Before you take on a client with similar particularities, make sure to offer your suggestion to have renovations made before putting the house on the market. Taking the garage away. If potential buyers want a home with a garage, they want a garage. They want to have a secure place to park their cars or to store their lawn-mower and other necessities. If they find out that behind those doors lies something other than a garage, they will continue one to look elsewhere. It’s okay to use the space for whatever you want to be – a family room, a gym, a workshop – but if you make permanent structural changes such as laying down permanent carpeting and adding extra walls or counters, it’s no longer a garage. A deep-sea experience. There are those who love sea creatures and those who don’t, yet most people will agree that a large clean tank full of colorful fish and plants is very pleasant and relaxing to be around – for a limited amount of time. Customizing walls to house built-in aquariums could pose a threat to the sale of your client’s home. The amount of work and money required to keep up the tanks could be a turnoff. Besides that, even newer “silent” tanks put off a consistent hum in the background which some potential buyers will see as a source of annoyance in the future. A swimming pool. Whether in-ground or above-ground, not all buyers are looking to invest in pool maintenance. You will be more successful in selling your client’s home with a pool in Phoenix than one in Minneapolis. In Phoenix, a pool is more of an actual necessity than in Minneapolis. Nonetheless, the water bill, constant cleaning, and potential safety hazards that come with a pool could encourage buyers to move along. It is true that an above-ground pool can be dismantled, but it is better for your clients to do this before putting the home on the market in case there is any issue with the ground underneath it that needs to be corrected. As a realtor, you need to pay attention to details if you want to be successful, but most of all you need to use your greatest weapon – common sense. 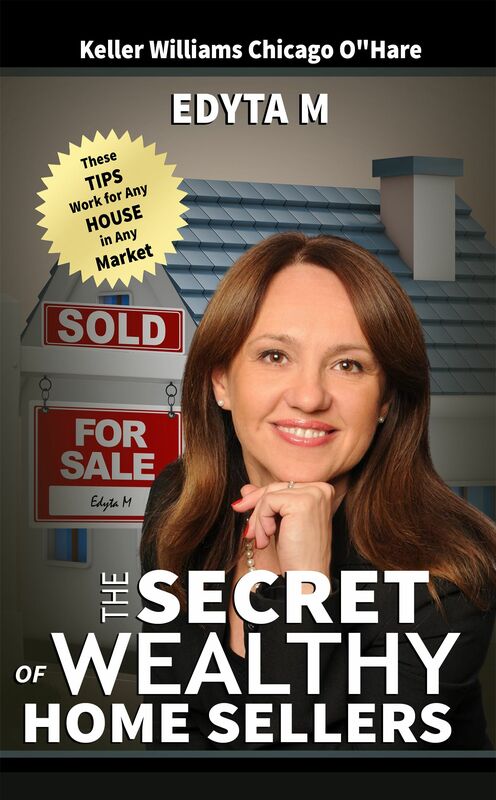 So much of what it takes to attract clients and then effectively sell their homes isn’t a miracle of thought. Take the time to look at your client’s home with the eyes of a buyer, and then give tips on what buyers are looking for. Keeping in mind that the home with its yard, its windows, its kitchen – everything about it – reflects on you and the quality of your service, you can proceed to attract the best clients and the best buyers for them.